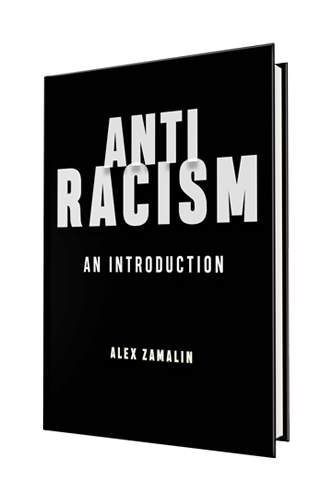 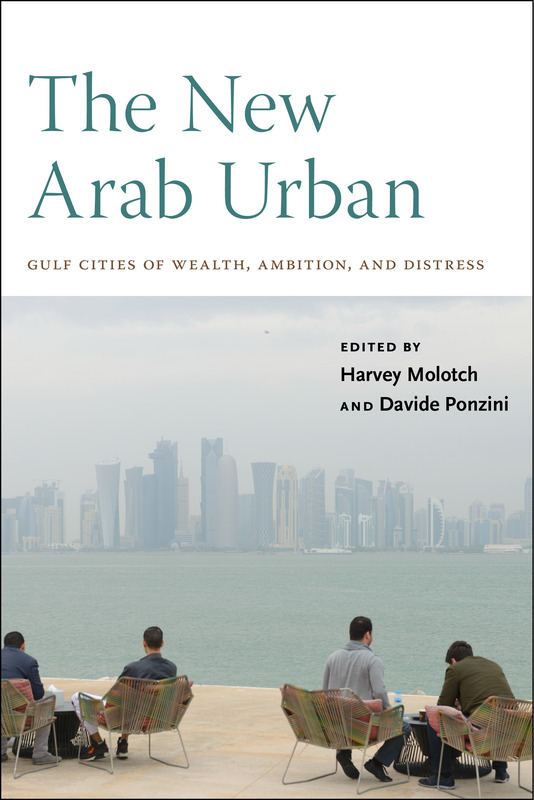 Alex Zamalin pens this newly released and essential introduction to antiracism, a powerful tradition crucial for energizing American democracy. 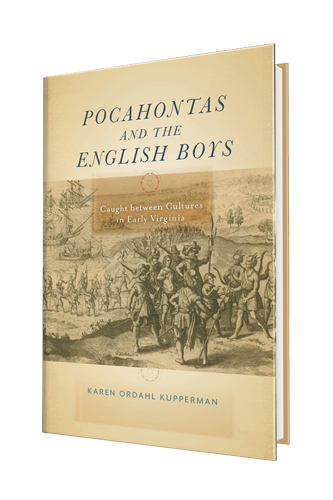 Newly published, Pocahontas and the English Boys: Caught between Cultures in Early Virginia by Karen Ordahl Kupperman tells the captivating story of four young people—English and Powhatan—who lived their lives between cultures.  What does privacy mean in the digital era? 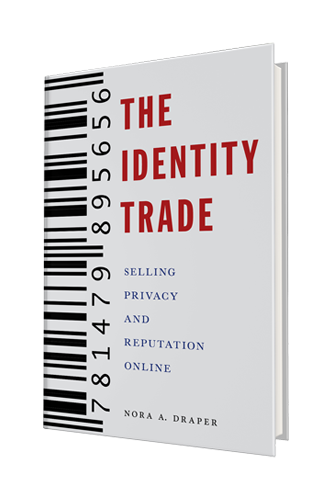 Nora A. Draper lays bare the successes and failures of an industry that claims to protect and promote our online identities in this chilling book. 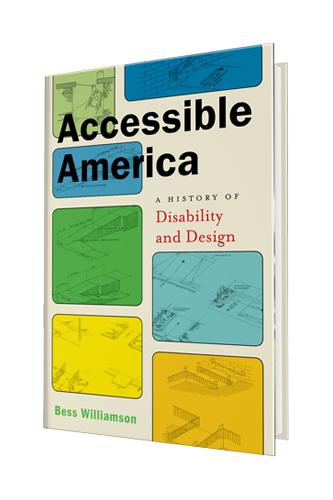 Friday. 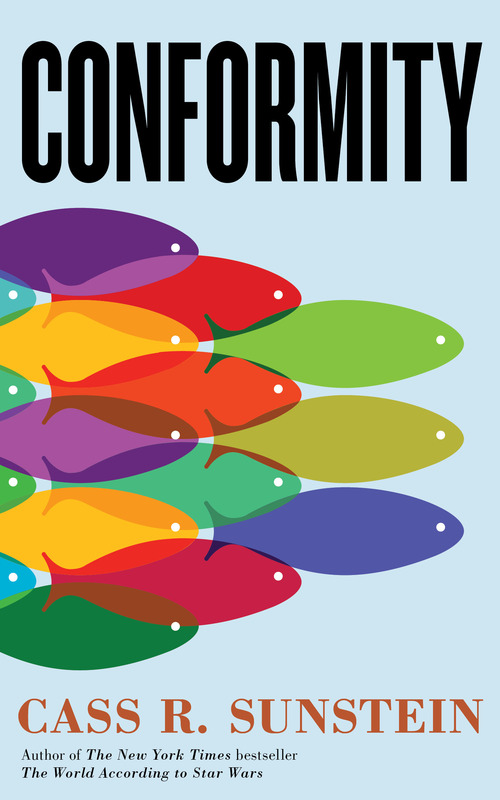 June 14, 2019 | 7:00 pm Cass Sunstein, author of Conformity Cass Sunstein, author of Conformity will be in conversation with Harper's Magazine at Book Culture at 450 Columbus Ave, New York, NY 10024 on Friday, June 14th 2019 at 7:00 PM.